Digital Marketing Explained: How to do Digital Marketing? 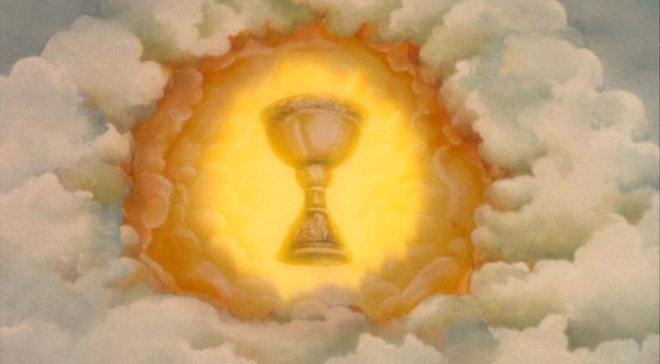 This is the third part of the Digital Marketing Explained Holy Grail Post Series, the outline will be kept together on the Digital Marketing page. Tailor your message and find your audience. LESSON #3: CAVES = CREDIBLE, ACCESSIBLE, VISIBLE, ENGAGING AND SHARABLE. Digital marketing is done crafting your message(s) and then finding your audience and sharing that message using a variety of digital platforms. Each platform has its specialties, your first priority is to define your goals first and then decide on your marketing plan. These goals must be tangible, measurable and consistent. In most cases hits, visits and clicks just will not cut it. Try for goals that show some level of engagement, for example: sales, email signups or competition entries. Once you’ve decided upon your goals then decide on then ensure that you can track those goals against your efforts and that they allow for optimisations (e.g. changing the creative message). Optimisations will improve performance over time and help inform future marketing activities. To get the most out of your efforts and have continued brand awareness a useful acronym is CAVES. Credible Have unsubscribe links on emails, do not send unsolicited emails, include privacy policies etc. Accessible Subscribe forms, links to about page, no distractions, simple interface. Visible Be where your audience is (campaign targeting); be found when looked for (search engines). Engaging Create content that people want to engage with. Sharable Create content that people want to share, and make it easy for them to do so. The rest of this document will outline the specifics of “how to do digital marketing,” and provide case studies and user guides, however, these principals should be at the front of your mind as you are guided through this process. Message me if your keen. Downstream Marketing is Australia’s largest and faster growing strategic Search Marketing agency. Recently we’ve extended our offering from Search to include biddable display and performance creative. Because of our ongoing success, we are looking for high caliber candidates to join our team. If you have a passion for digital, data and direct marketing, Downstream could be an agency where you can grow your career in the fast paced, ever changing world of Search and performance digital marketing. Downstream is a values based organization that recognizes team members based on their output, not input. We believe in operating under the principals of “freedom within boundaries” and actively encourage all staff members to excel in both their careers and non-work life. If you are passionate about crafting the career you want, being a member of a collaborative team and pushing your own personal boundaries, Downstream may be the right fit for you. Detailed below are career opportunities currently on offer.